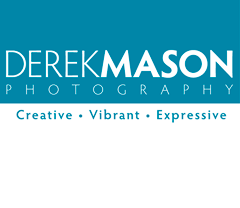 Derek has been a student of photography since he held his first Kodak Brownie in the mid 60’s. He is as devoted to the art of light and imaging as anyone can be. 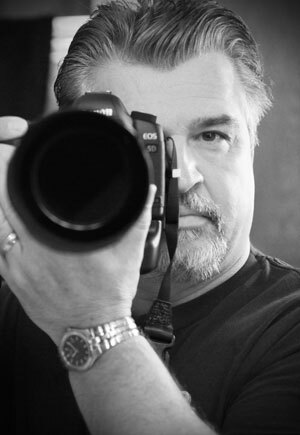 Formally trained at Nova Scotia College of Art and Design by the likes of Susan McEachern, David McKenzie, Gary Wilson and Steve Zwirling, Derek’s passion for photography has never swayed, even as the craft moved into digital. If anything, he believes it has given him freedom never before afforded with traditional film. As a full time Graphic Designer and Photographer, at Just That Communications, Derek has a unique insight into the use of imagery as it pertains to commercial execution. His idea of composition in an entire shoot, as it relates to a promotion or publication, produces a level of storytelling few focus on. Derek’s background in the printing industry, as a prepress and colour professional, affords him the unequalled position of process knowledge few share. A native Nova Scotian, Derek lives and works on the Atlantic Coast, near Halifax, Nova Scotia, Canada. On a personal note, if you want to see what Derek shoots on his free time, and see what he’s about behind that lens, go to http://justthatdesign.blogspot.ca/. It’s a mix of tech sharing, travel and basically the human interaction he experiences day to day. It’s all about experiencing life.